Monday - Friday, 8:00 a.m. - 5:00 p.m. . Backed by more than 110 years of experience, you can trust our company for glass products manufactured to the highest standard. Providing a professional yet friendly service, we offer a swift turnaround at all times with all mirrors being expertly built in-house. Contact our qualified glass merchants in Chelmsford, Essex, for a wide range of bespoke mirrors. 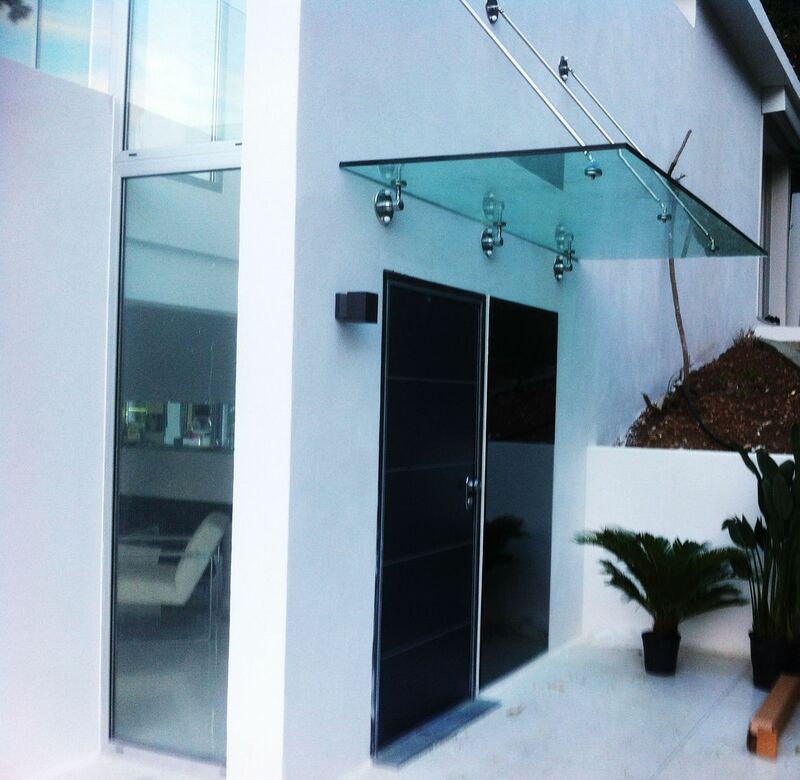 For bespoke glass products that match your exact preferences, look no further than Ace Glass Company Chelmsford Ltd. Established since 1978, our family-run business holds an excellent reputation as a team of talented glass merchants who specialise in bespoke mirrors. Based in Chelmsford, Essex, our mirrors and other high-quality glass products are suitable for both domestic and commercial use. With all mirrors manufactured in-house and fitted to suit your needs, we also offer competitive prices that are kind to your budget. Our experienced team are more than happy to assist you when you require some advice and guidance from experts in glass.